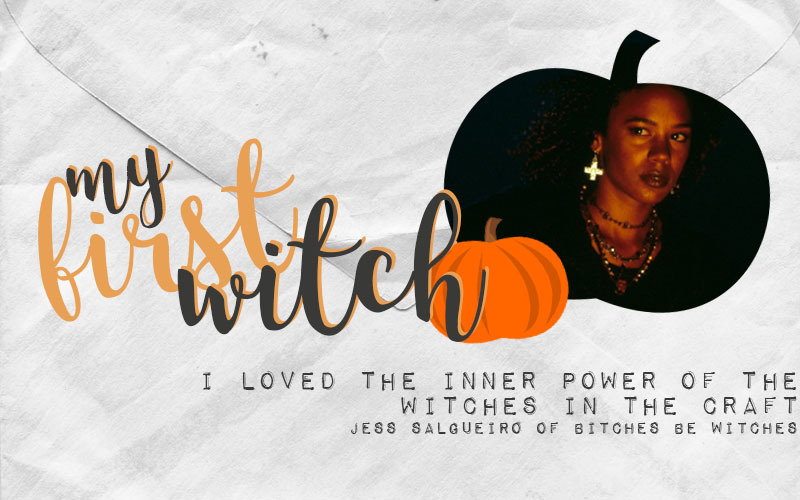 I watch The Craft every few years just for a reminder of the buzz and tingles I felt when I first saw it. A world of excitement and possibility. 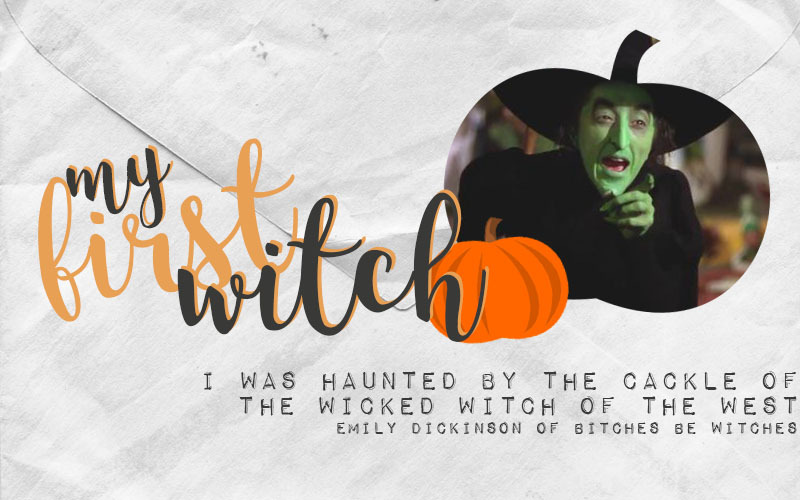 There was something so powerful and terrifying about the way the Wicked Witch of the West arrived in that big billowing cloud of bright orange smoke.